East Bouldin Creek runs the full length of Dawson Neighborhood from Ben White Blvd to Oltorf, and beyond. While it creates obstacles for commuting and development, having this long band of greenspace is a blessing of wildlife habitat and tranquil, private spaces. Unfortunately, storm drains all along the way empty directly into it. Bouldin Creek needs constant care to keep it free of trash and blockage. Dawson Neighborhood is very proud of it’s lengthy portion of East Bouldin Creek, joining an annual Clean Sweep effort in selected sections of it. 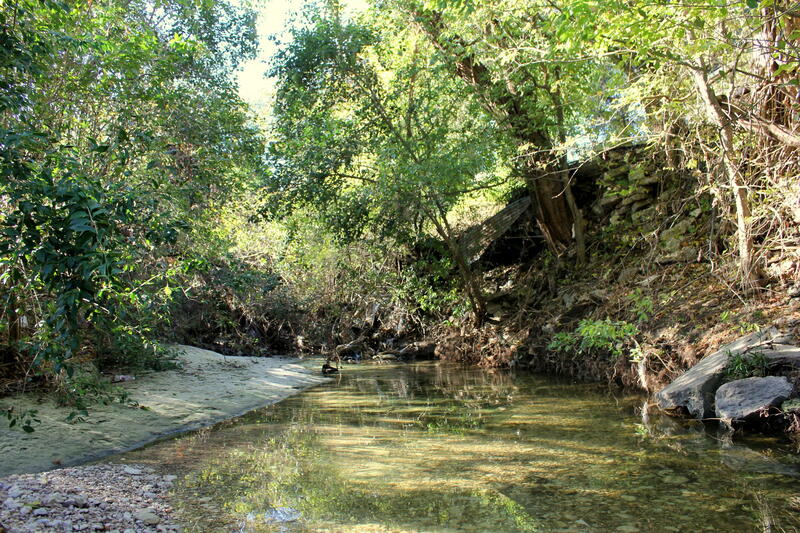 Austin’s Keep Austin Beautiful organization, in partnership with the City of Austin Watershed Protection department, promotes healthy waterways by engaging citizens in the care of area creeks. They organize the annual Clean Sweep, and also promote a more comprehensive plan through the Adopt-a-Creek program. Looking at Adopt-a-Creek’s map of adopted waterways, there is seen an enormous opportunity to step up our game and make a difference. 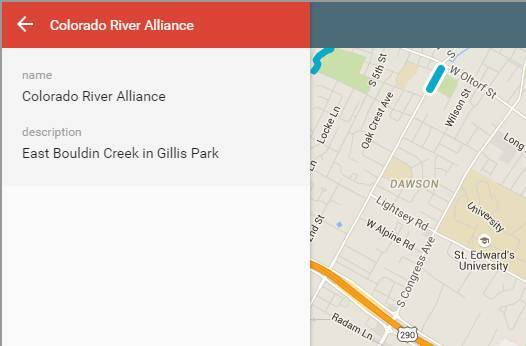 About 10% of the length of E.Bouldin Creek which is within the ‘hood has been claimed – by nearby Bouldin Creek Neighborhood and the Colorado River Alliance. At this time, there appears to be no sponsorship by our own community! Let’s stand together as a community and make a commitment NOW! By working together we can all make Dawson Neighborhood a better place to live. We’ll form a team or teams to identify the most needed areas, and sign up to become their neighborhood custodians. KAB/Adopt-a-Creek will provide guidance, supplies, monitoring kits, and citywide recognition for our good deeds! See their website for full details.